The team from BBC had sent a “Freedom of Information” request to 243 NHS trusts across Britain to find out the extent of asbestos use. 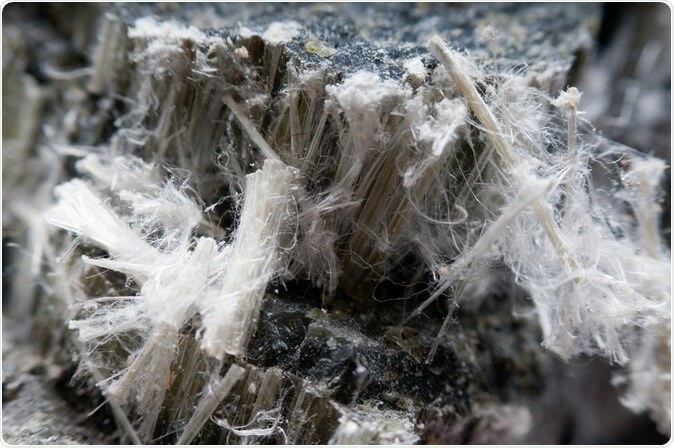 Asbestos is a commonly used fibrous material that was used extensively in building material recently until it was known to cause several diseases of the lungs including cancers. It was one of the major components of buildings in 1950s to 70s. When inhaled, asbestos particles can cause lung and chest cancers called mesotheliomas which still kill around 5000 Britons a year. The BBC inquiry looked at the claims related to asbestos-causing diseases and found that there were 352 such claims between January 2013 and December 2017. These claims were from people who developed asbestos-related diseases in the NHS buildings. These individuals had been paid £6.8m in payouts. Three legal firms on the other hand said that these individuals had won over £16.4m in compensation to the sufferers over the same time gap.